Firstly, to benchmark our company’s operations, our impact on our community, and our impact on the environment in order to find out how, why and where we can make improvements. Secondly, to show our stakeholders that our company is proactive towards investing in our community, our employees, and in our commitment to environmental stewardship. 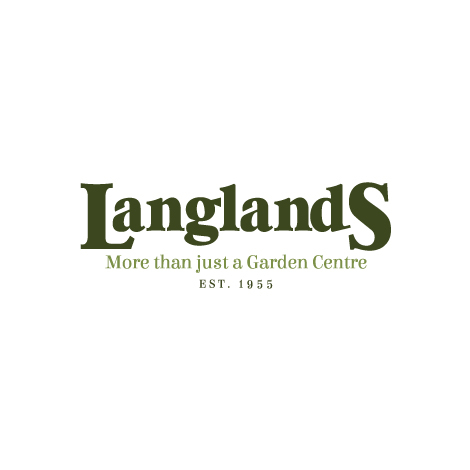 Langlands Nurseries Ltd recognises that we have deep responsibilities to all of our stakeholders, which include the interests of our customers, our employees and their families, our suppliers, our local community, and most importantly, the environment at large. Our Employees are our most important resource, and Langlands is fully committed to the fundamental principles of equal opportunities and self-actualisation. We are dedicated to supplying the best quality products possible in a manner consistent with our environmental policy, general ethical standards, sustainability, and fair business practices. We will continue to support, promote and improve environmental awareness and best-practice among all of our stakeholders. In addition, Langlands make great contributions to our local communities, to charities and other good causes, and are always looking for opportunities to do more where possible.